Selecting a final resting place is often difficult and a personal decision. At Magnolia Cemetery we want your decision to be one that is most comfortable for you and your family. Our caring staff will personally walk you through our beautiful cemetery to show you the options available for you or your loved one. Whether near a tree, next to a grand statue in the historic section or possibly in our newer Pipkin section, we offer many affordable options. Individual spaces to family estate areas are available in all sections of our cemetery and if prearranged, can be financed over several years. You’ll find that our cost is the most reasonable in the area. Call our office for a no-obligation visit. 409-832-5741. If traditional ground burial doesn’t fit your needs, then a mausoleum or niche could be the right choice. Our stately, granite public mausoleum offers seven rows for casket placement. These can be purchased in single or double unit crypts. 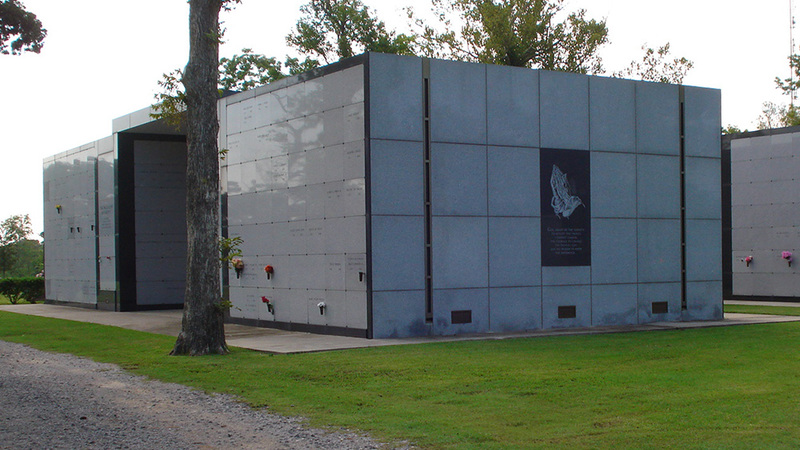 Private mausoleums are also available in other areas of our cemetery. In today’s market, public mausoleum crypts are comparable cost-wise to ground burials. If you are considering a cremation, then a niche may be a good choice. These smaller spaces, located within the mausoleums are made for the permanent retention of cremated bodies. All mausoleums and niches are located outdoors but are joined by a covered area for services. The mausoleums and niches have engraved fronts and can have flower vases added. The Mausoleum option is very affordable and usually close to and sometimes less than a traditional ground burial. Another service Magnolia Cemetery offers is a complete line of memorials for our families to create a lasting tribute for their loved ones. 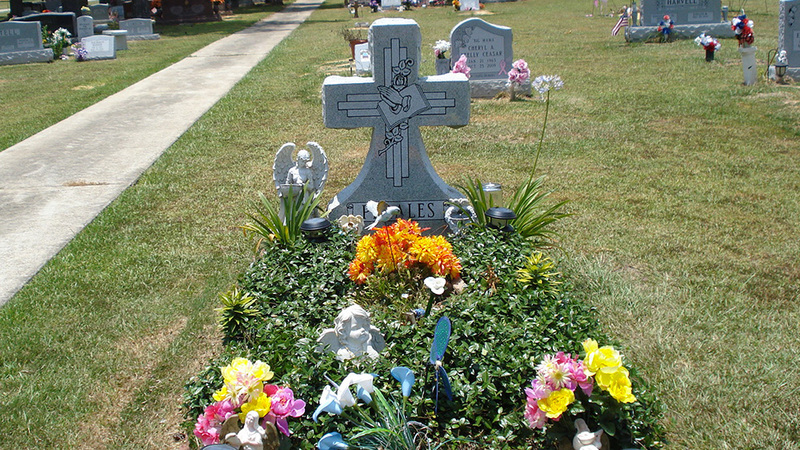 We offer complete monument service to most Southeast Texas cemeteries. We have several categories of monuments to choose from. Each monument can be customized or personalized as you wish to honor the memory of your loved one. Different colors are available for the granite, and the inscriptions can be practically anything you can think of that will reflect the personality of your loved one. We can match existing markers as well. Cameo Pictures, laser etched image onto porcelain with a lifetime guarantee are available upon request. If monument is purchased in advance, interest free financing is available. Call for an appointment, we’ll be glad to go over all options available. 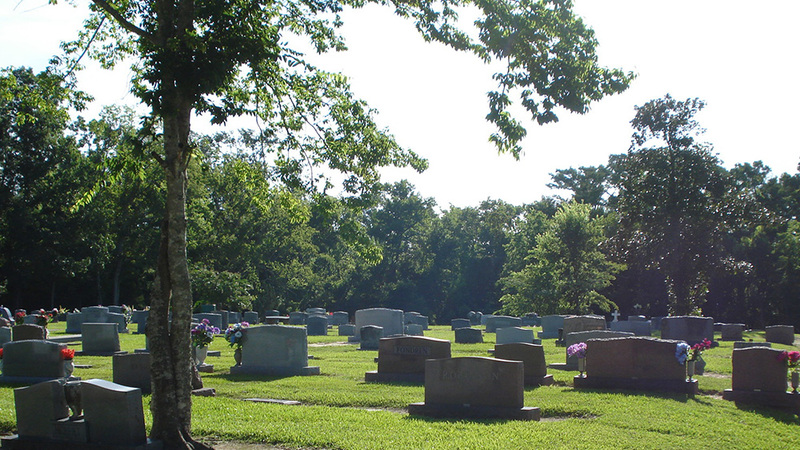 Magnolia Cemetery takes care of all maintenance in accordance to the Texas Department of Banking. 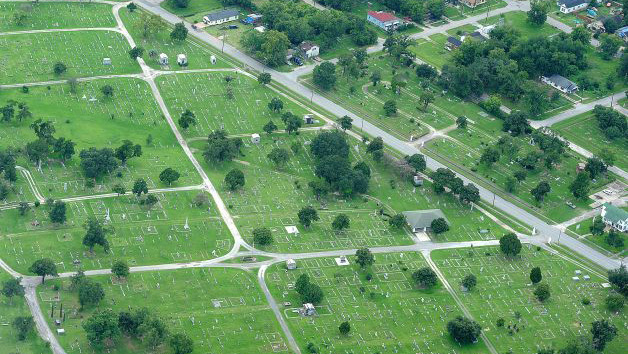 Magnolia Cemetery complies with all state mandated laws and is audited as such. This maintenance includes landscaping, grass mowing, road upkeep, and keeping southeast Texas fire ants at bay. The care does not include the cleaning of personal monuments. For additional information regarding prepaid funeral contracts, go to Texas Department of Banking website located at: www.prepaidfunerals.texas.gov. Our staff provides the service of finding a loved one that is located in our cemetery, within our records, on an as-needed basis. Special arrangements should be made if requesting records of several family members. Call our office in Beaumont, 409-832-5741 between 8:30 and 4:30 for assistance.